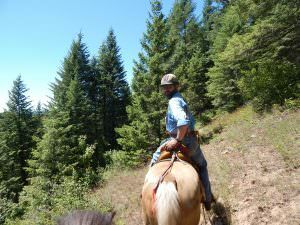 Whether it’s parenting, driving, or trail riding, when you are learning how to do something new, you’re bound to make a few trail riding mistakes now and again. We’re only human after all and making mistakes is part of our nature. 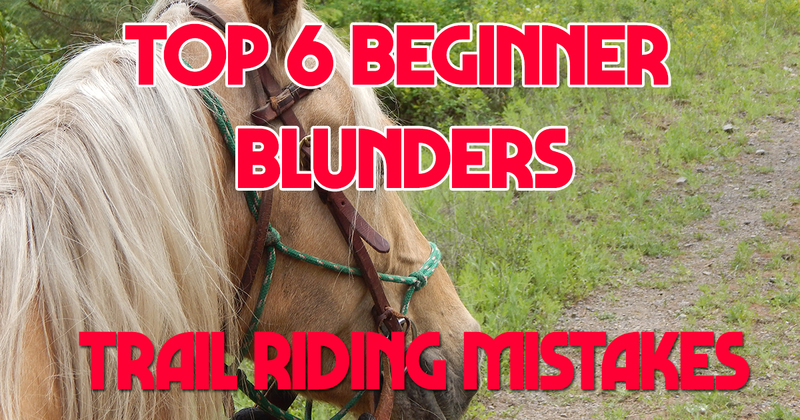 Here’s a list of the top six trail riding mistakes, that I freely admit to having made, to help future beginners avoid these pitfalls. For both us AND our mounts riding is an athletic sport which demands good muscles and a fit body. 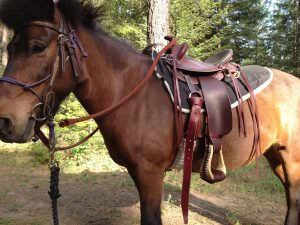 Overweight or out of shape riders put more stress on their animals than a rider who weighs less. 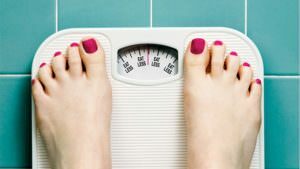 Those extra pounds make a difference. There’s a reason that jockeys go to extreme lengths to shed a single pound. 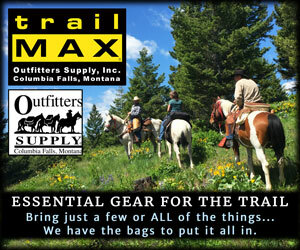 Trail riders may not be racing but those extra Twinkies will add up as the miles pass by. Also, riding as your only activity does not create enough cardiovascular stimulus to keep you fit. This means your heart can be under strain from riding, as opposed to being conditioned by it. Not all dotted lines are made equal. Thus, the map that helps you find the trailhead parking lot won’t help you navigate a trail. A good trail map is a fundamental piece of your riding gear as it accurately depicts your route so you know where you are going, which is vital. 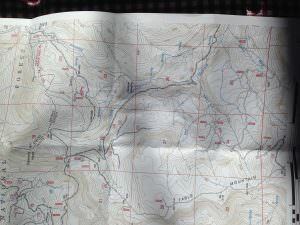 Having a trail map could be a lifesaver and the good thing about a map is that you don’t have to worry about it losing battery or signal when out in the wilderness. Another handy piece of equipment to have with you is a compass so you can easily navigate your way along the trail without going off course. You should know how to use these tools properly before you go, so take some time to learn how to use them as these could prove life-saving in emergency situations. Learn the right way to use a map. A little rain isn’t a reason to cancel a ride. That’s why we have Gore-Tex jackets, right? But even the best equipment can’t provide 100 percent protection from the soggy remnants of a hurricane or an Arctic-born blizzard. 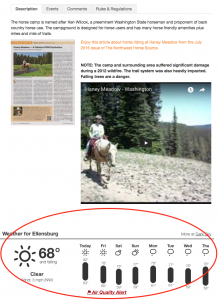 Before every trip, I review the website www.TrailMeister.com which uses a NOAA interface to generate five-day forecasts for precisely where I’ll be riding. These results are far more accurate than the traditional forecasts for the nearest town, which could be miles away and thousands of feet lower than a trail. Litterbug? Not you. You may also be a committed recycler. Maybe you even wash and re-use zip-lock bags. But on a camping trip, where do you dump the soapy water after washing dishes? Do you really strain out the food bits and scatter the “gray” water at least 200 feet from any lake, stream, or campsite? And do you use biodegradable soap? That’s what the Leave No Trace (LNT) seven principles promoting ethical, low-impact outdoor recreation—advises you to do. It’s easy to practice LNT’s big three: Carry out trash, keep away from wildlife, and minimize the impact of campfires. The finer points, however—like packing out toilet paper and building small fires—are sometimes harder to follow. 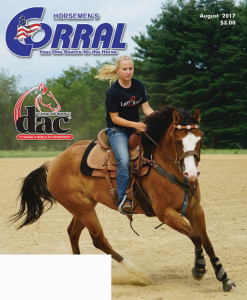 Learn more about horse riders and Leave No Trace. Failing to keep a distance of at least one horse length (about 10 feet) is a common problem that could easily turn into an emergency room visit. 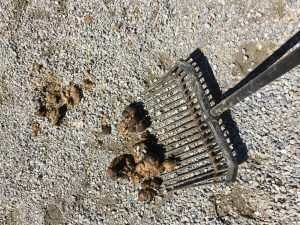 In general, horses don’t like to be crowded and those laid-back ears may be the only warning you get before your animal’s rear hooves leave the ground, aimed at your neighbor’s beast. Here’s a tip: Horse’s with a red ribbon tied in their tail should be given a wide berth. Red ribbons mean they appreciate a little more space lest they kick the horse who rides too closely behind them. Learn the meanings behind the 6 different colors of tail ribbons. Riding with a loose cinch (or girth for us English types) can cause big problems for you should your saddle slip on a bit of tricky trail. 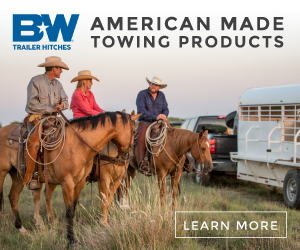 Too tight will cause issues with your mount by promoting sores and galling. After learning the hard way, I now gradually tighten the cinch as I’m tacking up and then again shortly after starting the ride. I check for tightness where the cinch crosses the bone at the horse’s sternum. I try to slide one finger between the cinch and my pony’s belly. If I cannot, it is too tight and if I can get more than one finger in, the cinch is too loose. It is important to remember that making trail riding mistakes is perfectly normal. Even the most experienced riders have had a blunder or two, so don’t let it put you off trail riding and camping for good. Instead learn from them and use your experience to help improve your skills and soon you’ll be an expert on the trails. Do you have stories about trail riding mistakes you made when you were on the trails for the first time? Let us know by visiting www.TrailMeister.com and leaving us a comment!